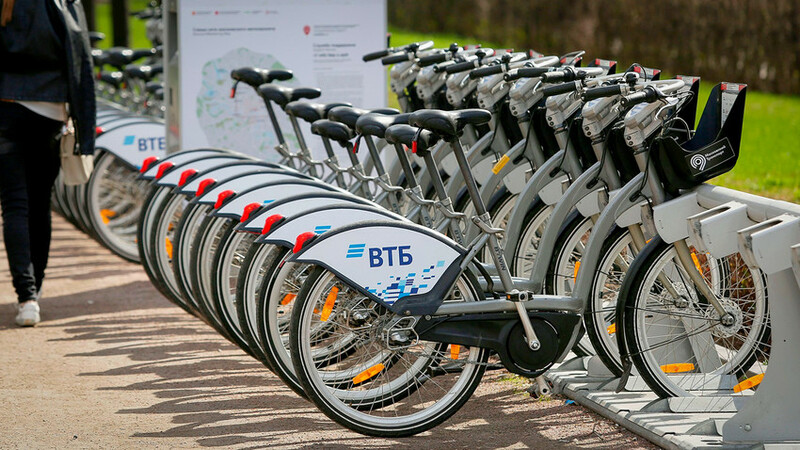 Muscovites and tourists can now rent city bikes for just 350 rubles for three days. The special tariff started on June 11 and will run until the end of the World Cup on July 15. What’s more, the first hour of rental is now free for the same period, instead of the usual 30 mins. There are currently about 380 rental stations with another 50 due to be opened this summer. Around 4,300 bikes and 260 electrobikes are available. The registration procedure is pretty simple - follow the instructions on velobike.ru or download the app. Click here to learn more how to rent a bike in the Russian capital. And don't forget to read our guide on what to do in Moscow during the World Cup.